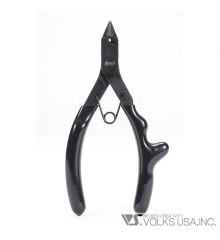 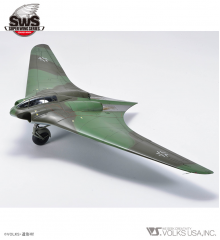 This is the time to make the J-Type, part of your collection! 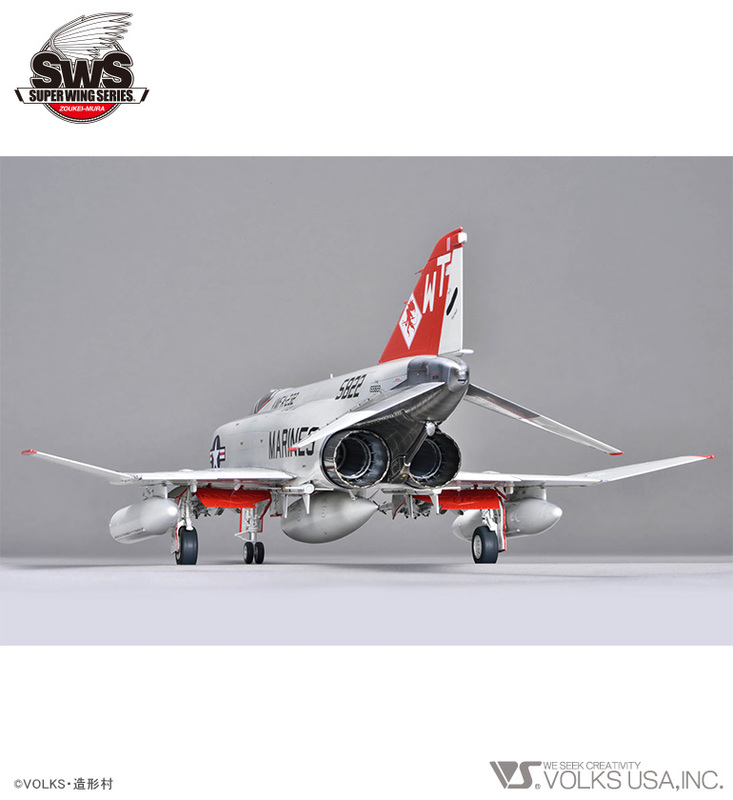 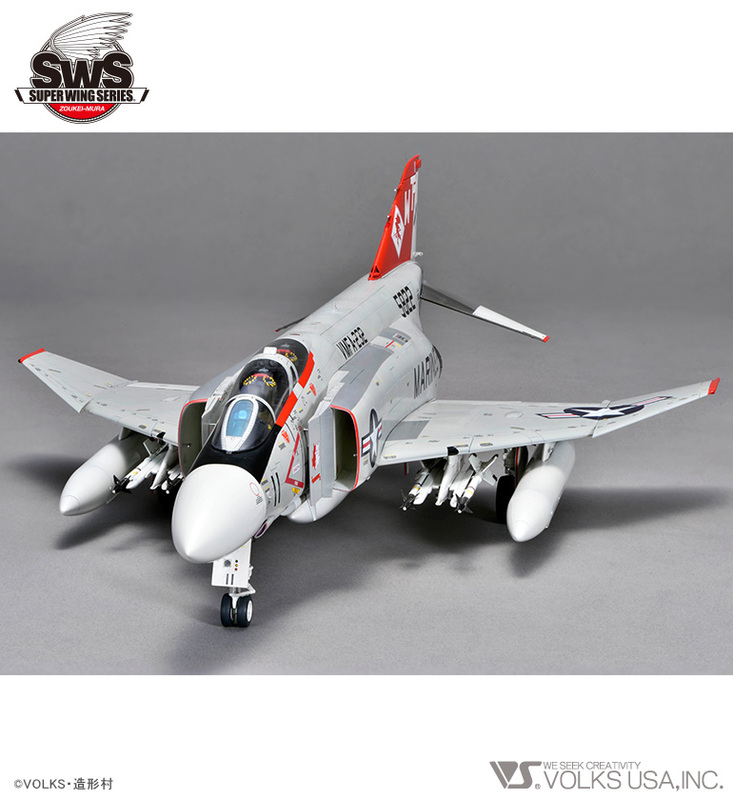 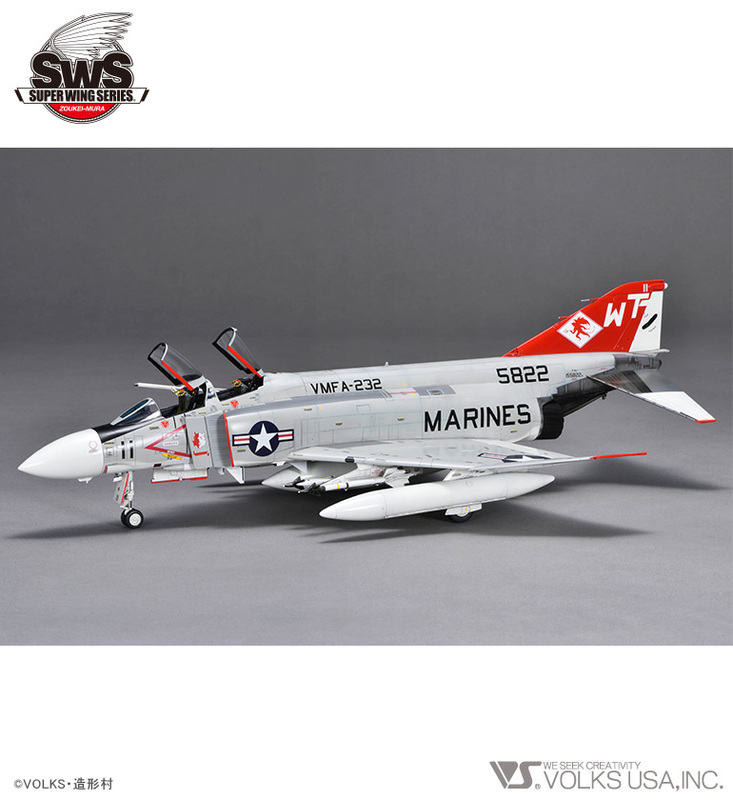 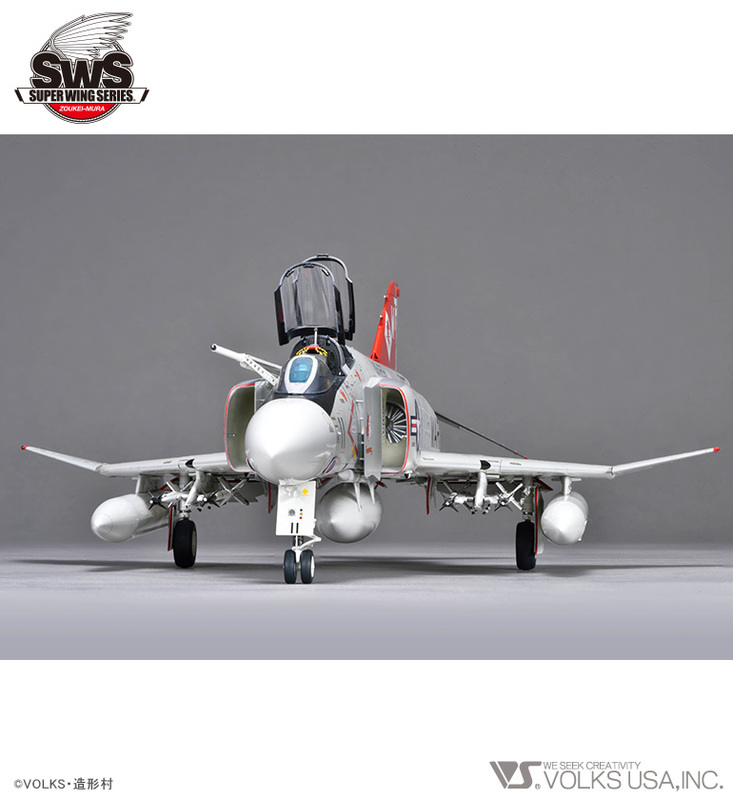 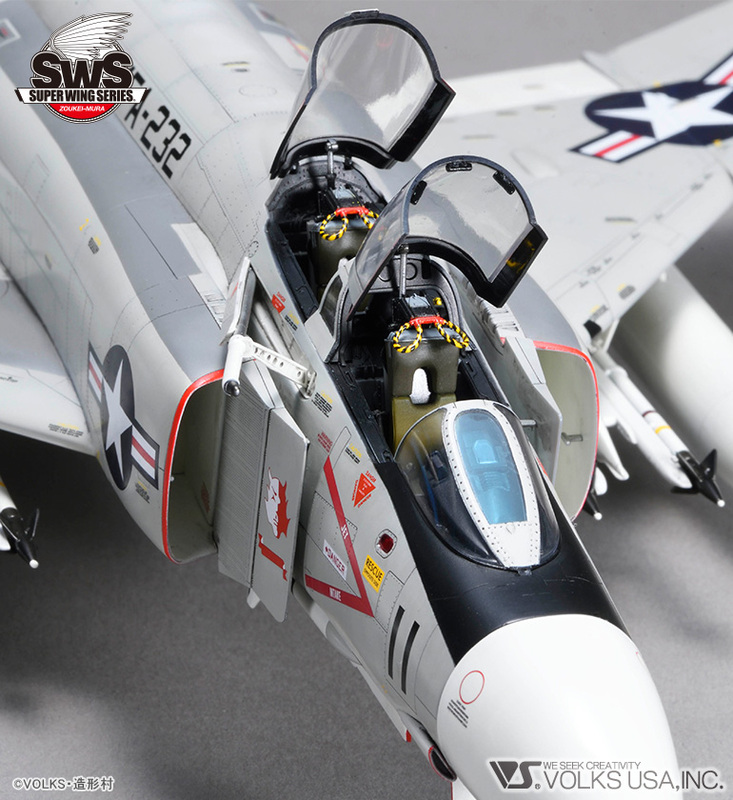 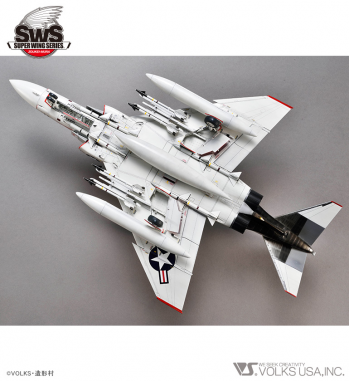 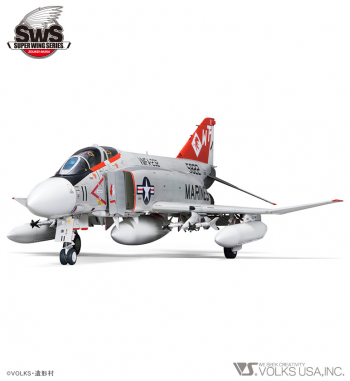 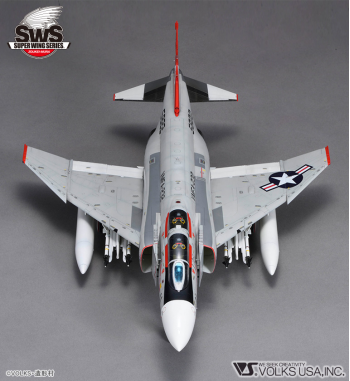 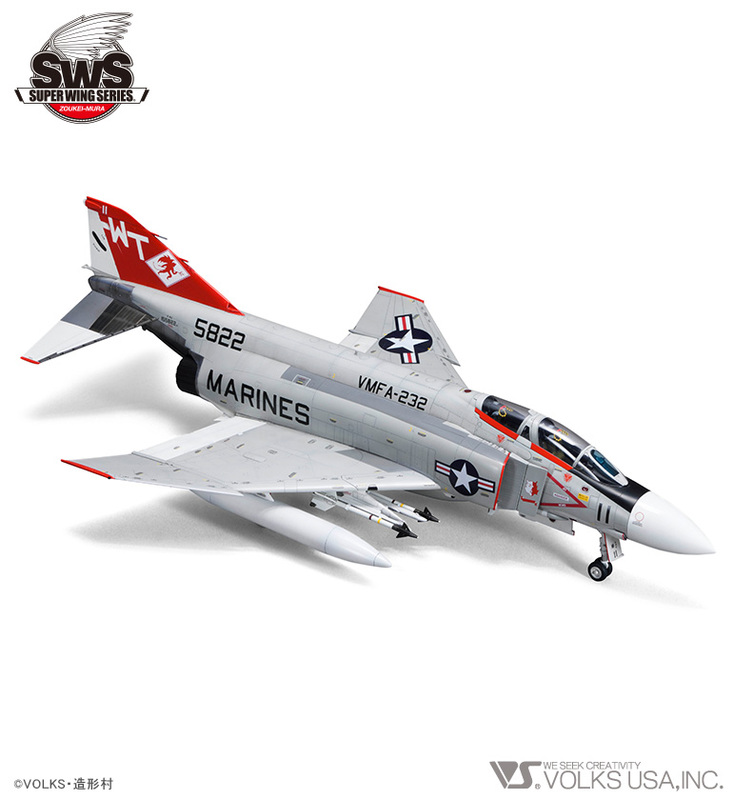 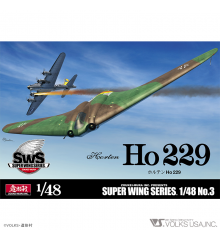 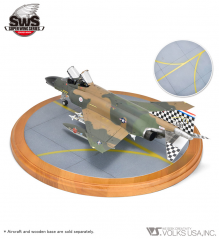 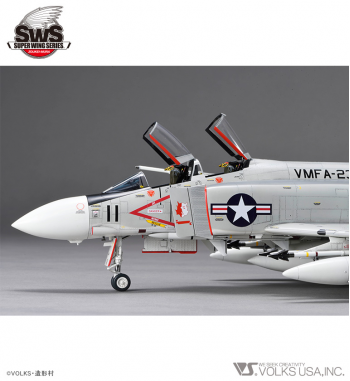 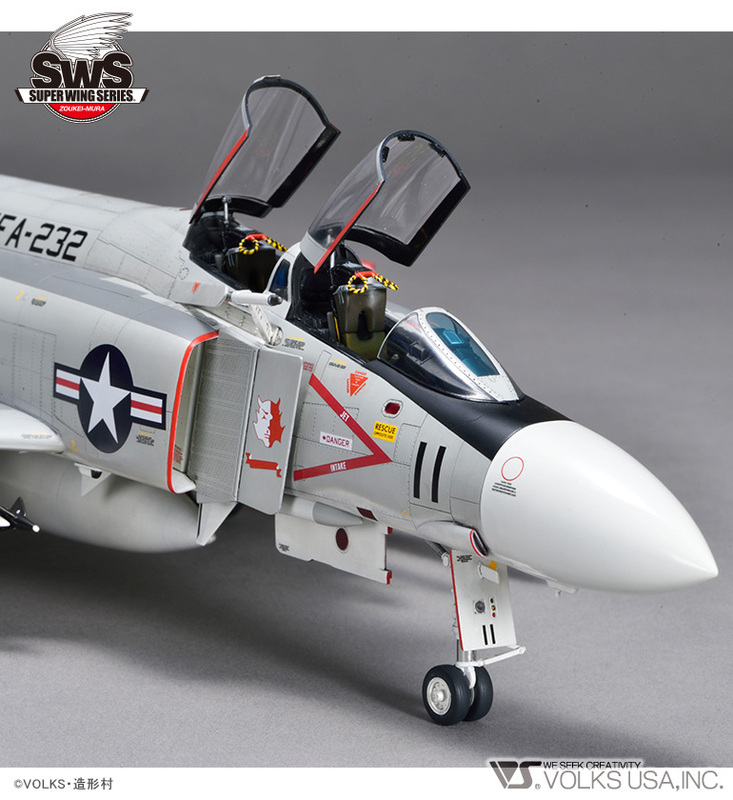 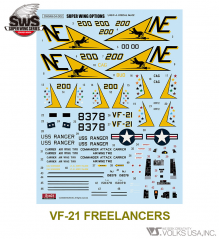 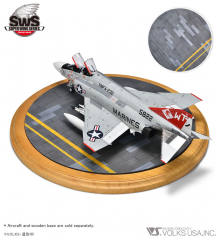 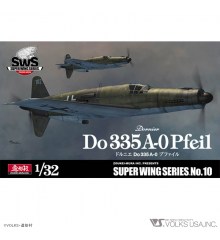 SWS F-4 "J" Marines, new release including the "Red Devils" decals. 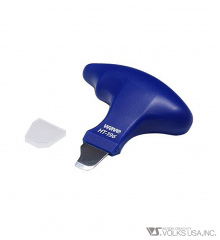 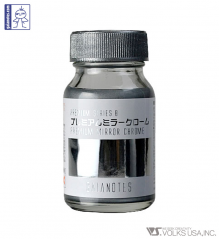 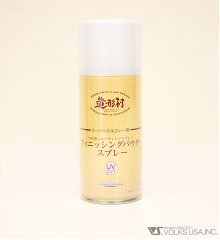 Furthermore, this J-Type will be released in just a small quantity so be quick to get it!! 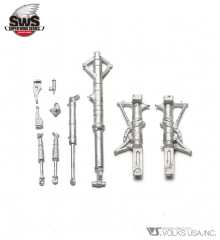 *Glue is required for assembly.